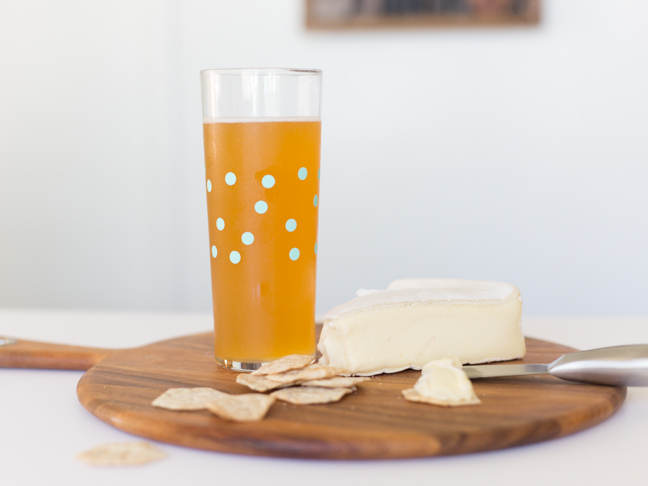 Beer & Cheese Pairings: What Goes With What? Most people serve wine and cheese together at parties, but not me—I like to pair my fine cheeses with some quality microbrews. 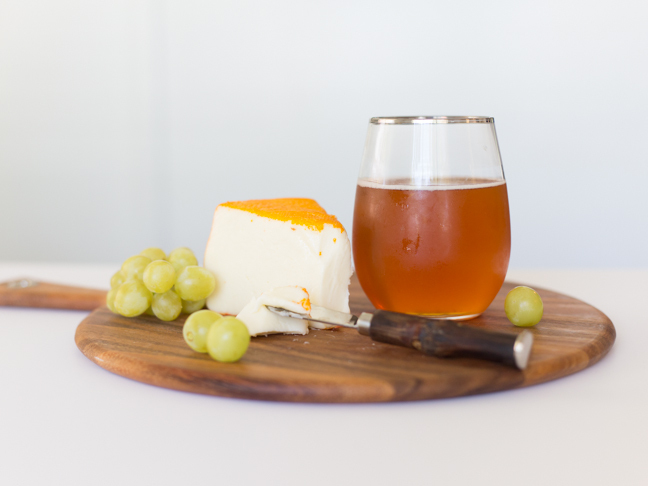 Nothing is better on a hot summer afternoon than a cold beer accompanied by a gorgeous cheese plate. 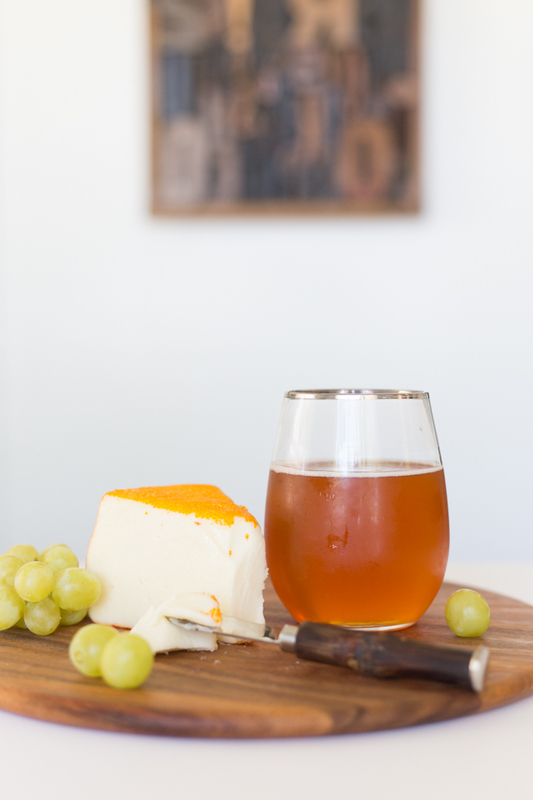 Here are some tips for pairing your favourite beers with some of our favourite cheeses. One of my favourite brews is a cool refreshing wheat beer or white beer, served with a slice of citrus to bring out the fruity undertones. These beers are great for summer afternoons, but are perfect for a fall evening as well. They go great with a soft cheese like Brie Damafro, served with some crackers for spreading and snacking. The fruity flavour and lack of bitterness in the beer also pair well with Camembert and a variety of soft cheeses from here. Pale ale has a bit of a stronger flavour, and adds in that bitterness that most people are looking for in a beer. Still somewhat light and sweet, but with a more pronounced malty flavour, this beer pairs well with a variety of semi-soft cheeses. One of my favourites is St-Paulin Fritz with its colourful orange rind and smooth texture. Other great options include Frère Jacques and La Dame du Lac, served with some light fruits like grapes or berries. Darker beers, like a nice porter or strong stout, pair well with stronger cheeses. 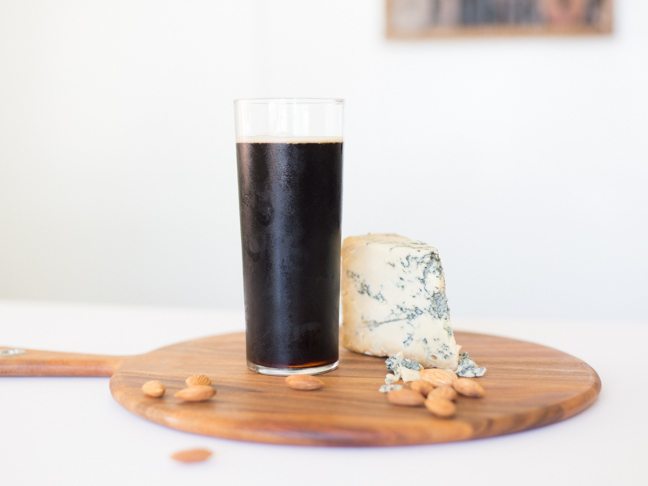 I love to combine a bleu cheese like Bleu Bénédictin with a dark beer and some almonds for an afternoon snack. These are the kinds of beers that will keep you warm in the winter. Other great blue cheese pairings are Ermite or Le Rassembleu. If you want to drink something that is not quite as dark and bitter as a porter, pick up a nice amber or red beer. These have a bit sweeter flavour, with hints of caramel and brown sugar. I like to pair them with a nice sharp Cheddar like St-Guillaume Aged Cheddar and a sweet fruit like figs or plums. 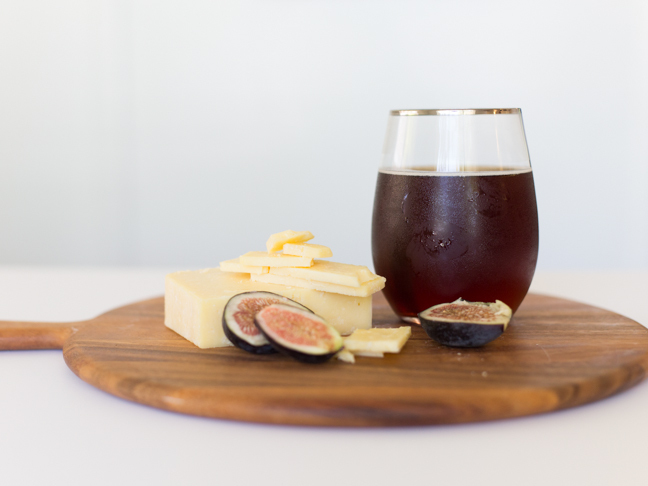 What’s your favourite beer and cheese pairing?